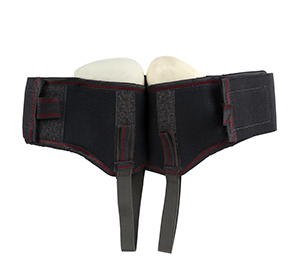 Buy Scrotal Support Belt - SPL @ 19.95$ as low as @ 9.57$ | Home Medical Supplies '); $(".urlwrite", table).html('' + customer.find("title").text() + ''); $(".reviewcount", table).html(customer.find("reviewcount").text()); $(".rating", table).html(' '); $(".userrating", table).html('UserRating'); $(".btnofprod", table).html('Go To Product'); $("#dvCustomers").append(table).append("
Scrotal support is designed to hold, provide compression and lift the scrotal sac. 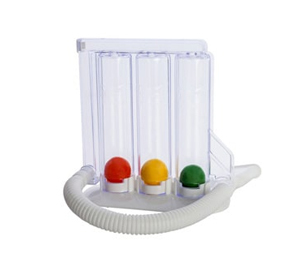 Helps to relieve the pain, discomfort and strain of inflamed or sagging testicles. 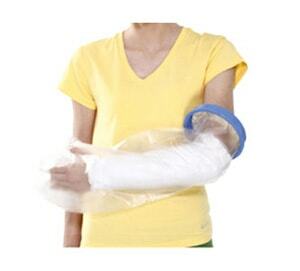 Ideal for post-operative care, palliative care and treatment. 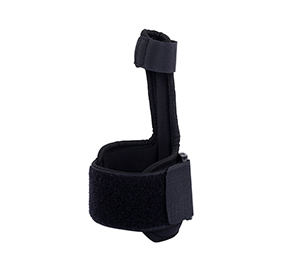 Designed to reduce injury and to support the cremaster muscle which adds comfort and convenience, enabling a more productive life.